The Newtown Athletic Club Project was developed for a health and wellness club that is consistently listed by Club Industry as one of the top grossing health clubs in the country. The owners worked with Mise Design Group and the Ohlson Lavoie Collaborative, the country’s leading health and wellness architectural firm, to develop this foodservice remodeling project to further enhance their foodservice offerings in order to accommodate a growing membership population. 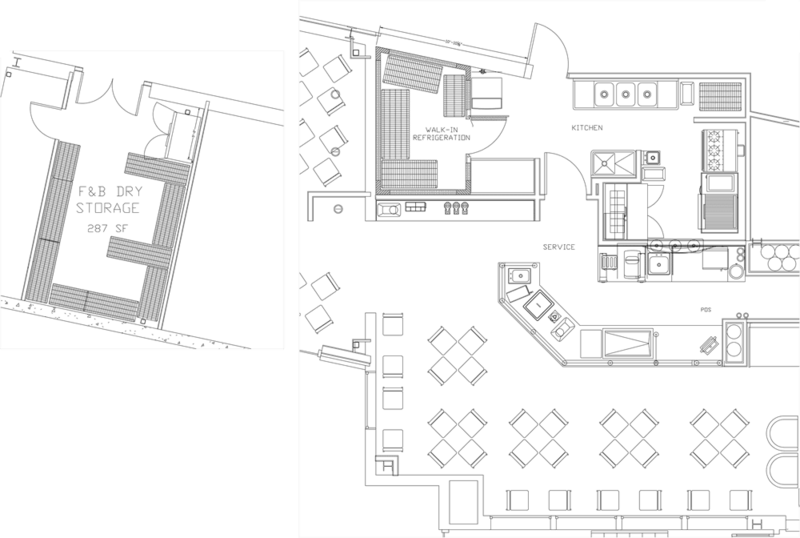 The Newtown Athletic Club Project design parameters were to develop a restaurant kitchen design & layout concept with the smallest possible footprint in order to join the space with the front desk member service area. Mise Designs was also contracted to supply and install all major foodservice equipment, as well as develop the complete business model. The restaurant consultant services included menu development, costing analysis, budget calculations, ROI analysis and provide oversight counsel in the hiring process of a trained chef to manage the new foodservice department. Click Here to find out more about the restaurant kitchen design and development services we provided for the Newtown Athletic Club Project.